This same climbing mode will allow you to use steep siege ladders to climb up walls! 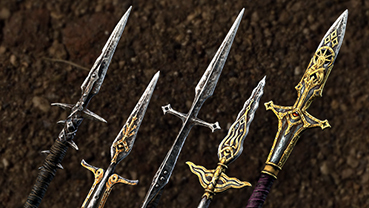 During guild, JH players can place siege ladders and siege platforms on enemy territory to climb enemy walls and fortifications. 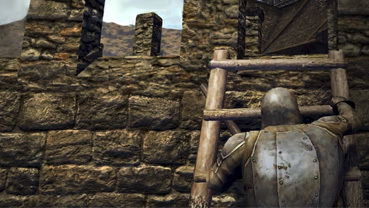 Small Siege Ladder, Siege Ladders are needed to climb walls that are located on flat ground. Big and Large Siege Ladders are needed to climb walls that are placed on hills or trenches. 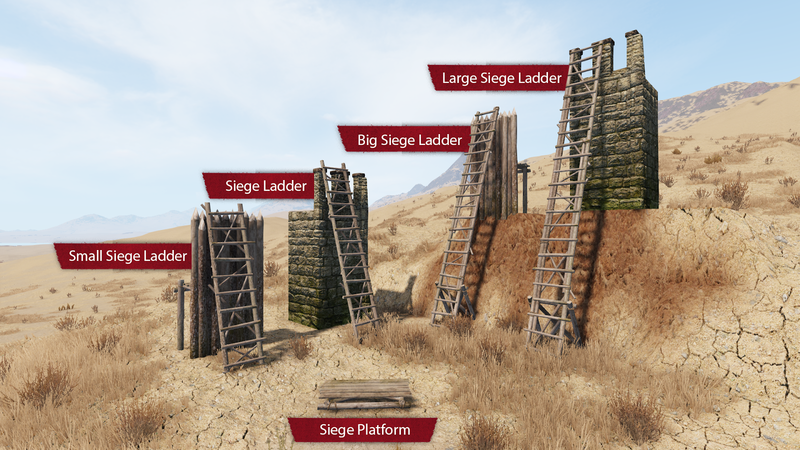 Siege Platforms will be necessary in some cases to install ladders in a more convenient way, or for entering the ladders correctly. After you’ve built one of these objects, it will have a personal timer for 10 minutes. 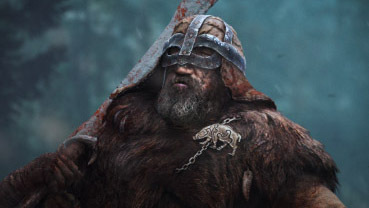 Items other than ladders and siege platform can be dropped urgently during JH. Climbing on the castle walls with the siege ladders is not possible.